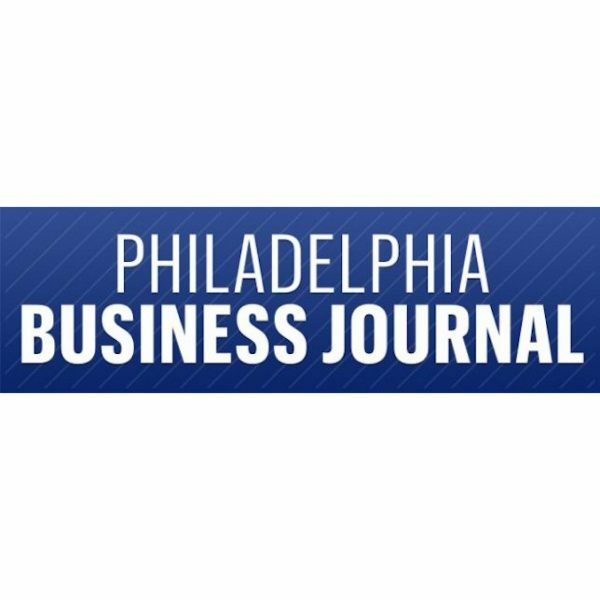 As a local businessperson, do you know the root causes of poverty in Philadelphia? Do you understand the differences between where and how you live, and someone in poverty? Poverty will consume us locally if we do not deal with it. Left unchecked the social, moral, and economic costs are unacceptable and potentially a threat as critical as any we face. While Center City has experienced major growth in recent years, many of its citizens have not shared in the fruits of this growth. Even with more jobs and lower unemployment, the poverty rate stands at nearly 26 percent in Philadelphia. Nearly half of the city’s 400,000 poor residents are living in deep poverty and one quarter of this population is children.